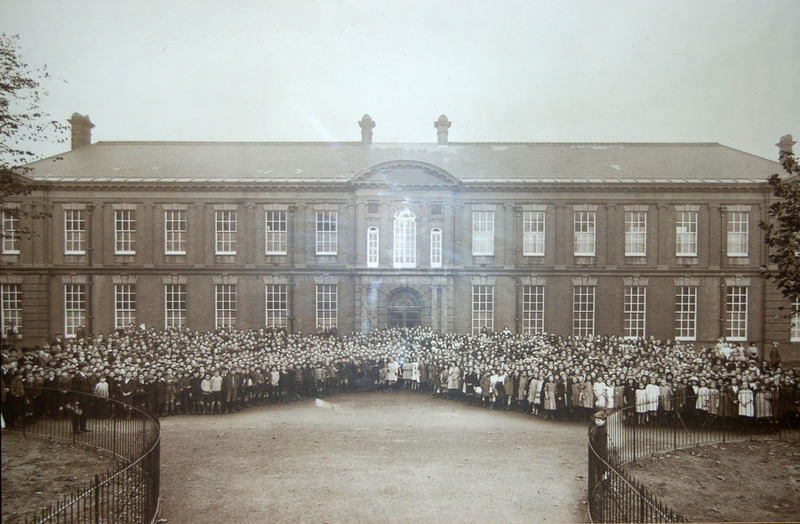 The current library was built in 1896 as the new wing of Bethnal House asylum and was converted into a place of learning in 1922. The upper floor still retains many of its original features including the washrooms, bookshelves, stained glass and gas lamps. 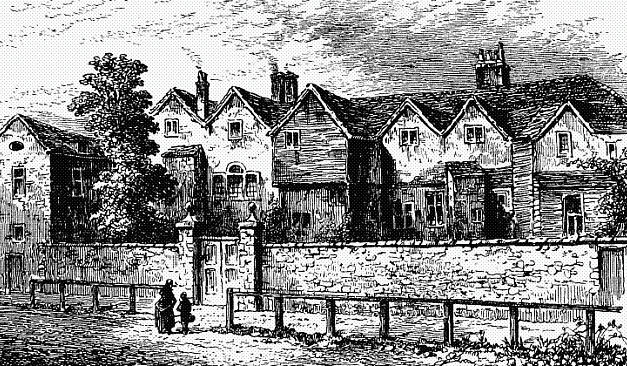 It stands on the site of what was a notorious ‘private madhouse’ from 1727, variously known as Wright’s House, The Blind Beggar’s House and Kirby’s Castle. 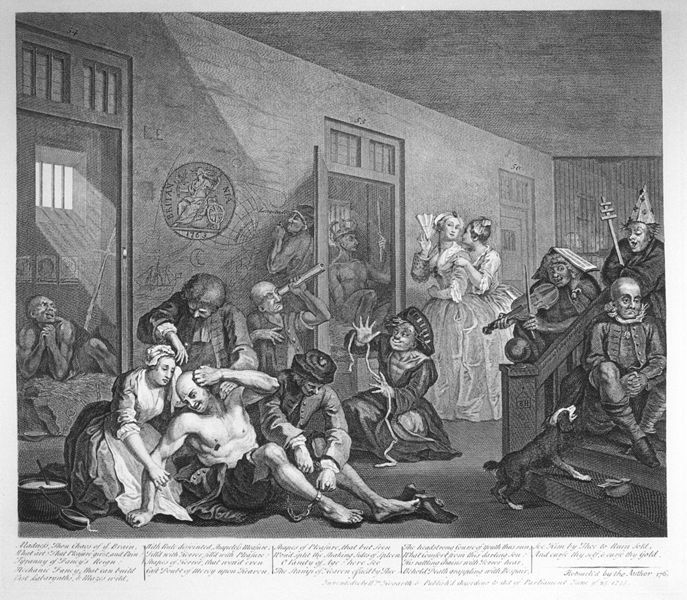 Famous inmates include Alexander Cruden, the author of the 18th Century best-seller Concordance to the Bible (who escaped after being incarcerated by his greedy business partner) and poet Christopher Smart. Cruden wrote about his vicious treatment at the hands of the sadistic keeper who was later employed to ‘cure’ the madness of King George III. He is the good father of pretty Bessee. Yet hee is the father of pretty Bessee. The tale furnishes the parish of Bethnal Green’s coat of arms, which can be seen in several locations within the library. The Blind Beggar ballard was part of Thomas Percy’s Reliques of Ancient English Poetry (1765). It was the first of the great ballad collections, and is credited for being responsible for the ballad revival in English poetry (Thomas Percy was chaplain to George III and later became Bishop of Dromore).